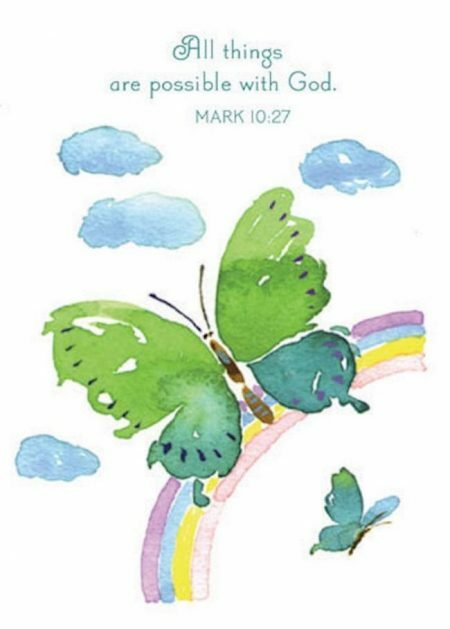 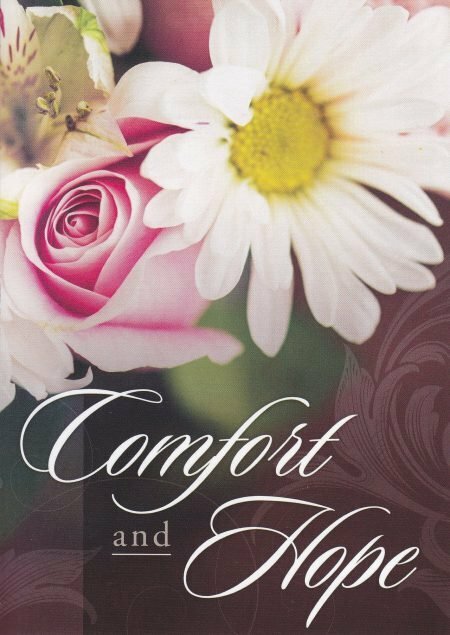 12 CARDS 12 ENVELOPES May the Lord’s loving promises to comfort you give you strength as you walk through this difficult time. 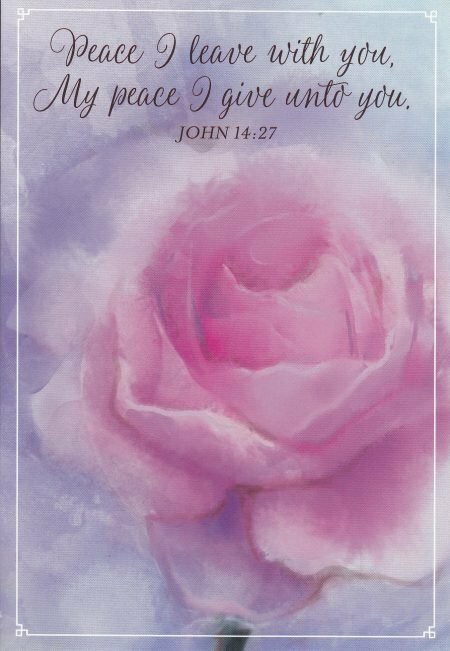 12 CARDS 12 ENVELOPES Things are changing quickly for you right now…Praying God will surround you with His peace that passes all understanding. 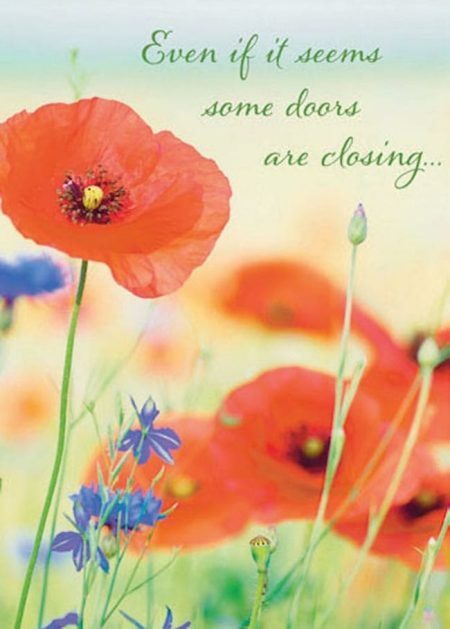 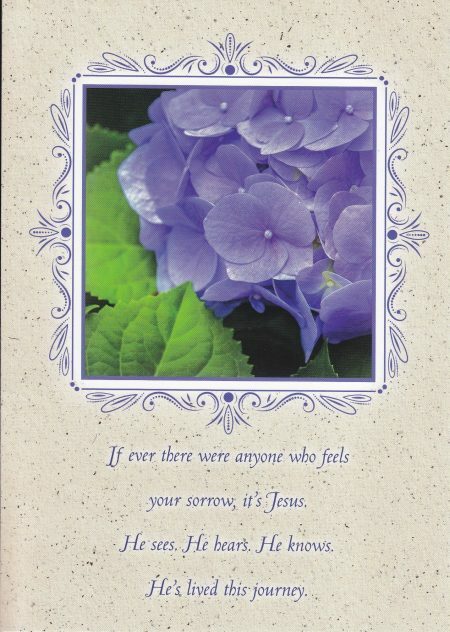 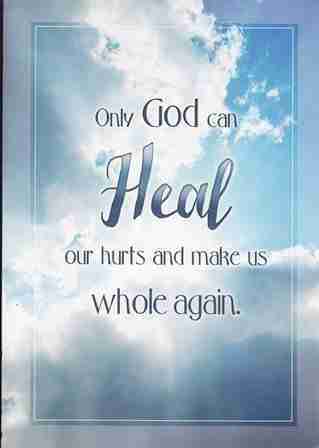 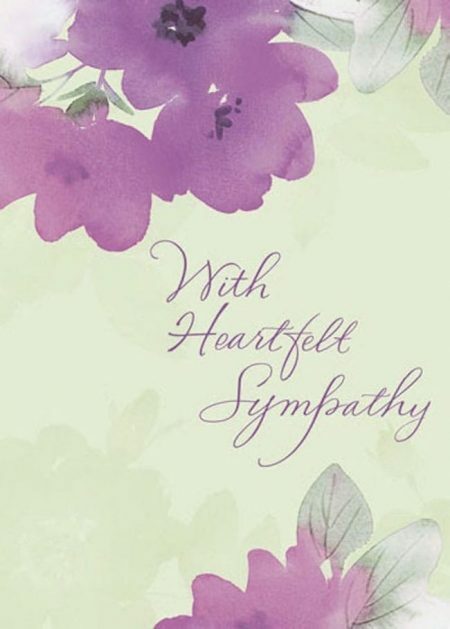 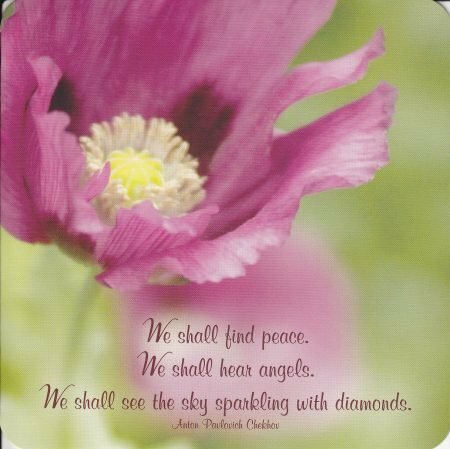 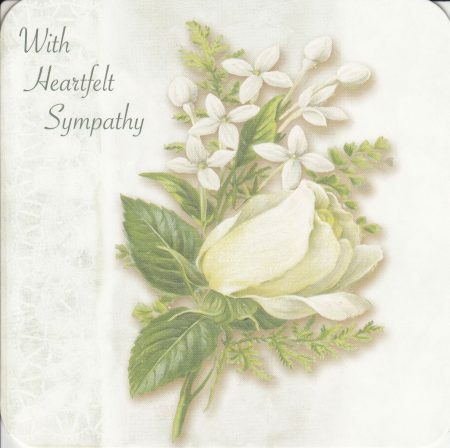 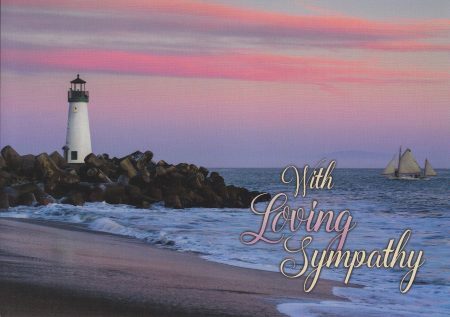 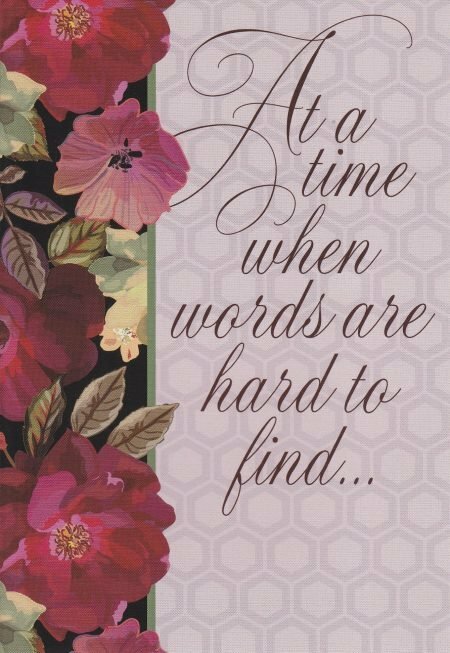 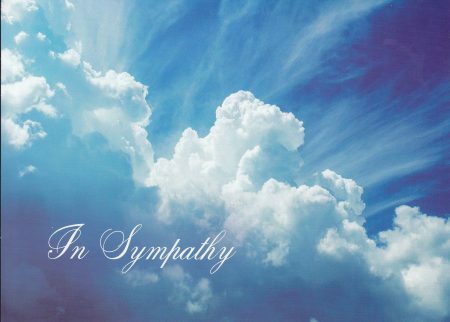 12 CARDS 12 ENVELOPES Strength -Hope-Comfort-Peace-Jesus…Praying you receive all God has for you as you go through this time of sorrow. 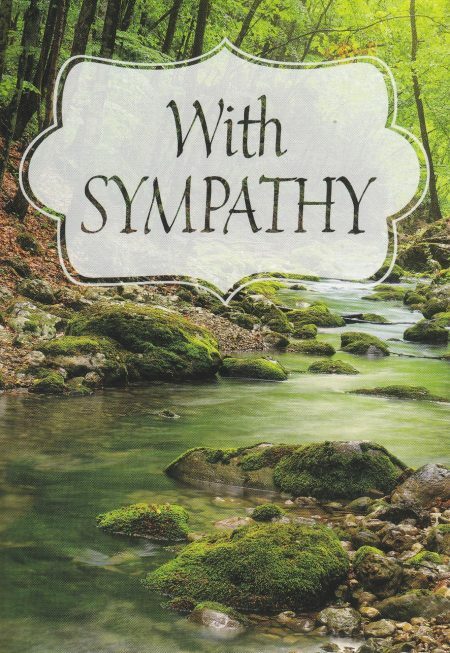 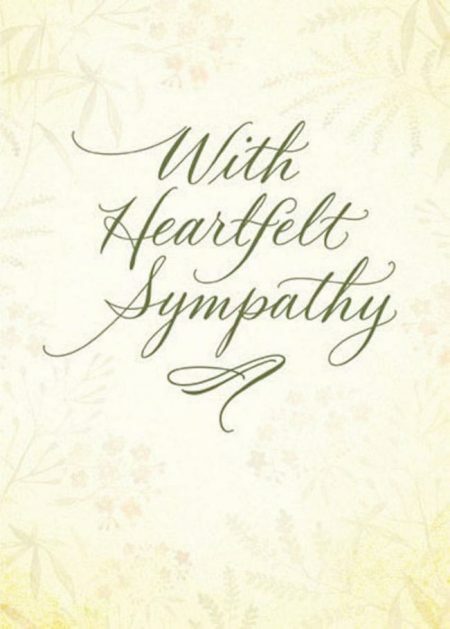 With Sympathy. 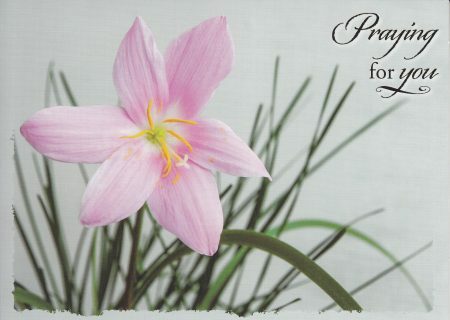 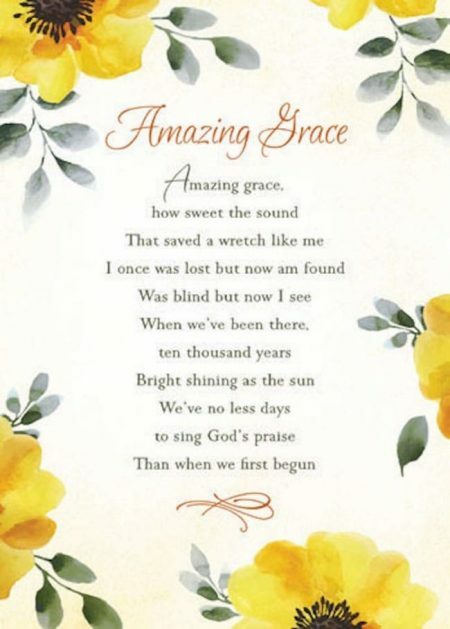 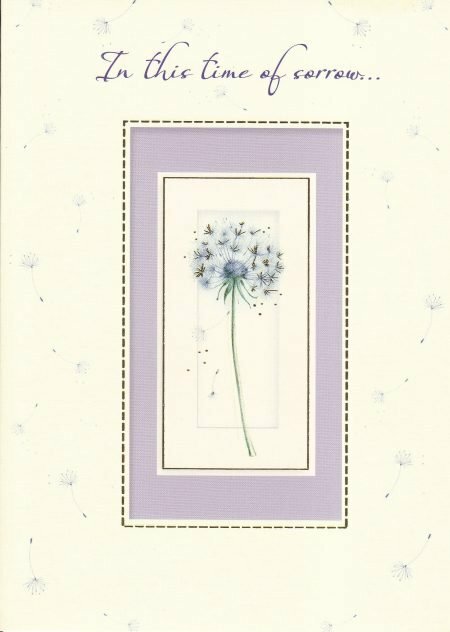 12 CARDS, 12 ENVELOPES Just what you need, just when you need it…that’s what I’m praying for you.